Our range of products include breakaway nuts and aluminium shear nuts. 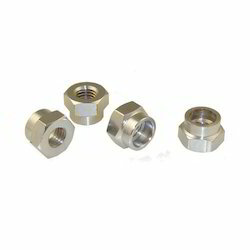 We are leading manufacturer, exporter and supplier of Breakaway Nuts to our clients. These products are manufactured by using the finest quality raw material and sophisticated technology. 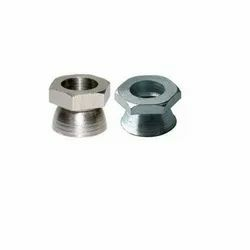 We are leading manufacturer, exporter and supplier of Aluminium Shear Nuts to our clients. These products are manufactured by using the finest quality raw material and sophisticated technology. Looking for Breakaway Nuts ?